2 year old ceramic tile in kitchen and dinning room. 2 year old roof, 3 year old A/C, less than 1 year old vinyl flooring in living room, new paint, new rubbed oil door hardware, new carpet in 1st bedroom, closet has shoe box and nice shelves, blinds, ceiling fans, corner lot, nice marble vanity with rubbed oil faucet, 2 year old self clean oven, gutters on front and rear and a nice tree in the yard. 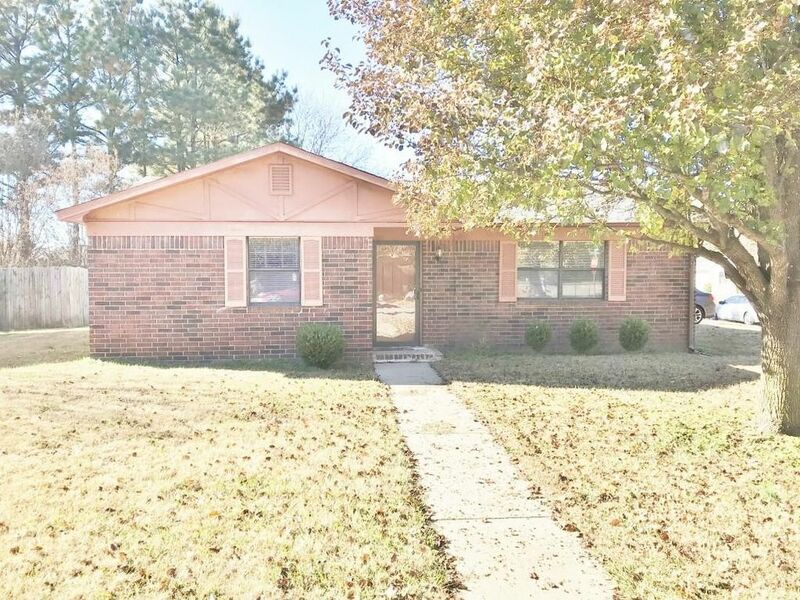 Seller paid $2,247 of Buyers closing costs.